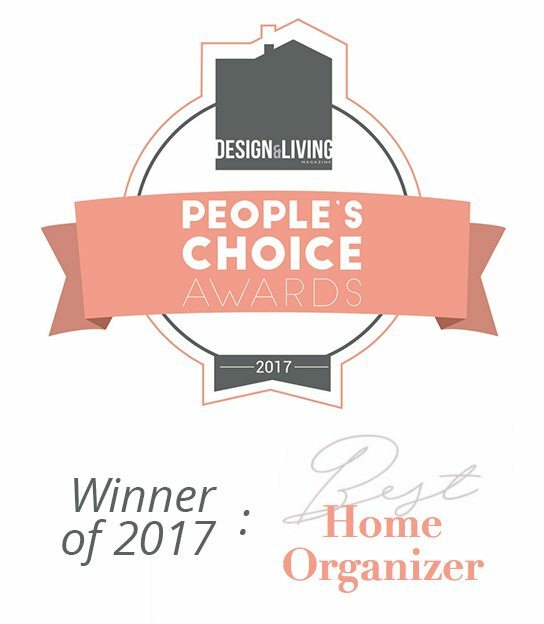 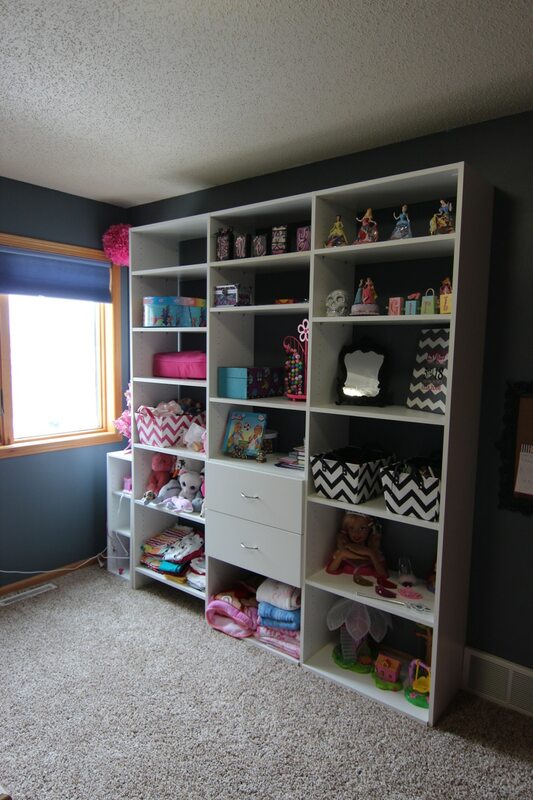 We design the best kids’ closets in Fargo, ND! 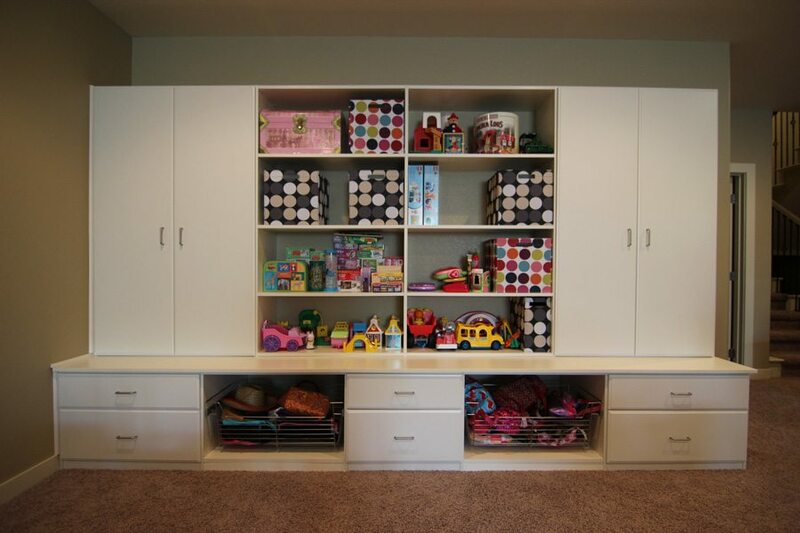 We have everything you need to create space for all your child’s favorite toys and outfits. 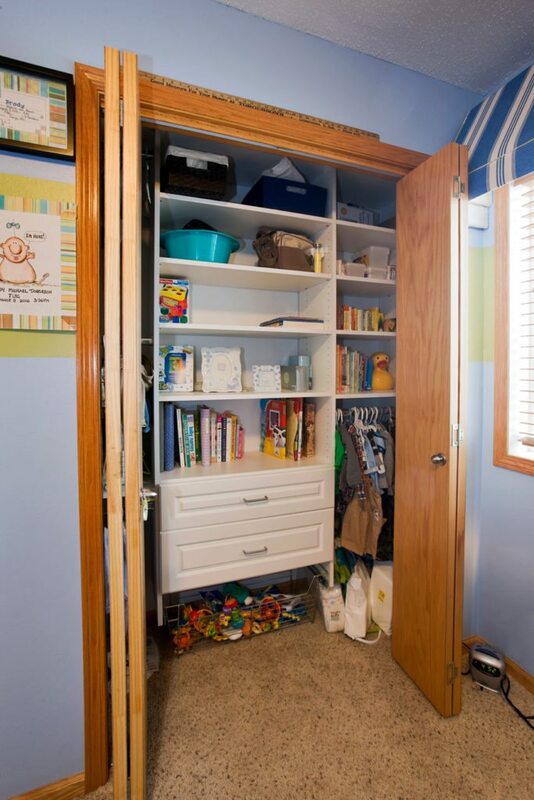 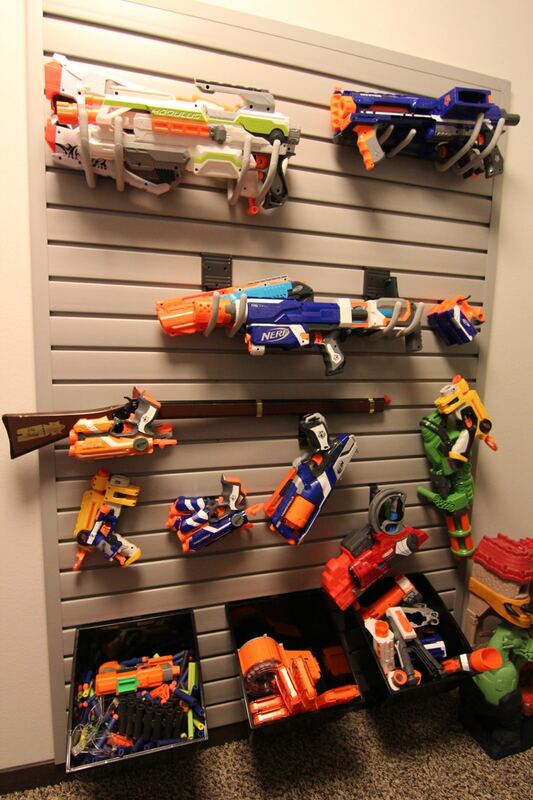 Kids’ closets have to be multipurpose. 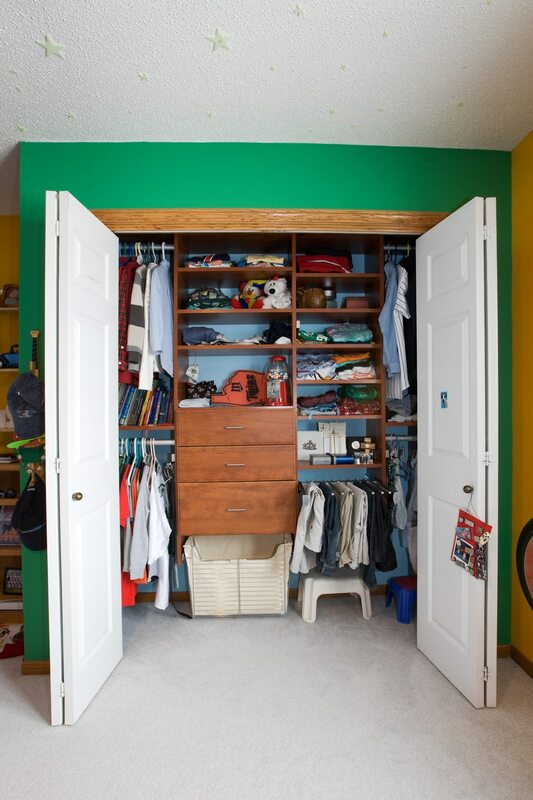 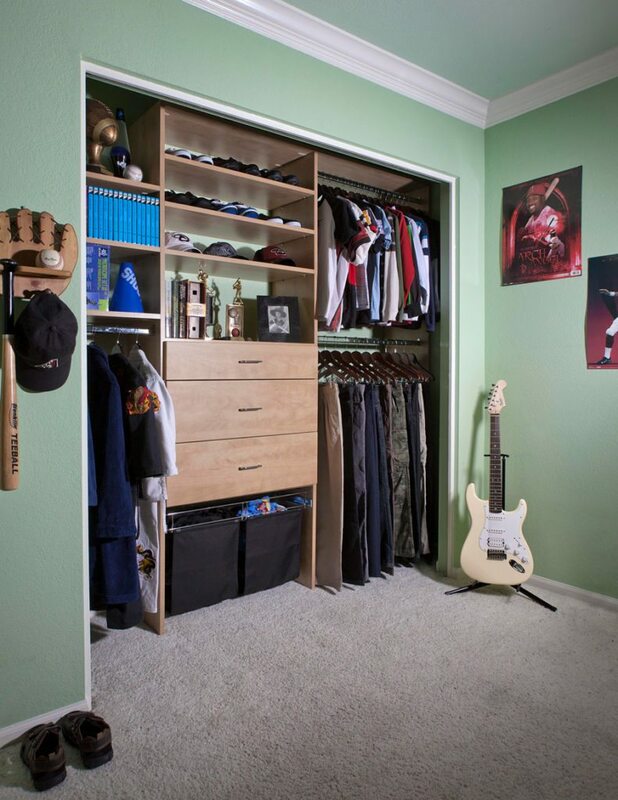 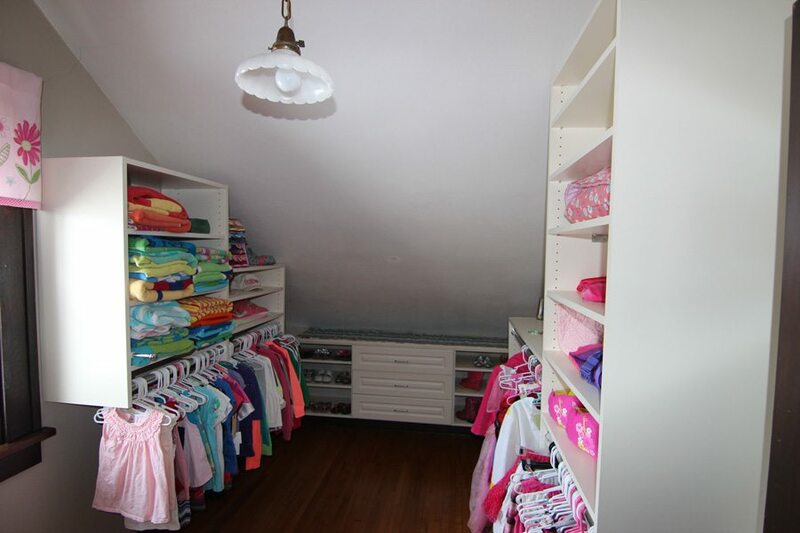 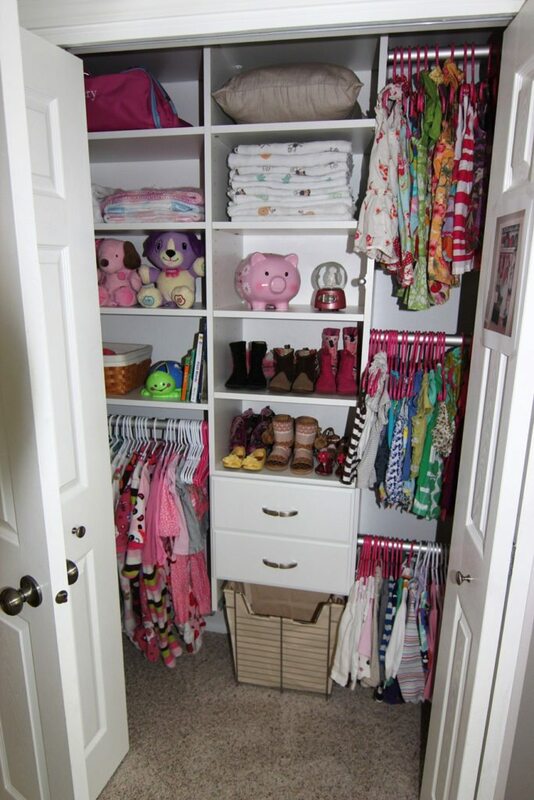 In addition to school and play outfits, your children need space for toys, trophies and books. 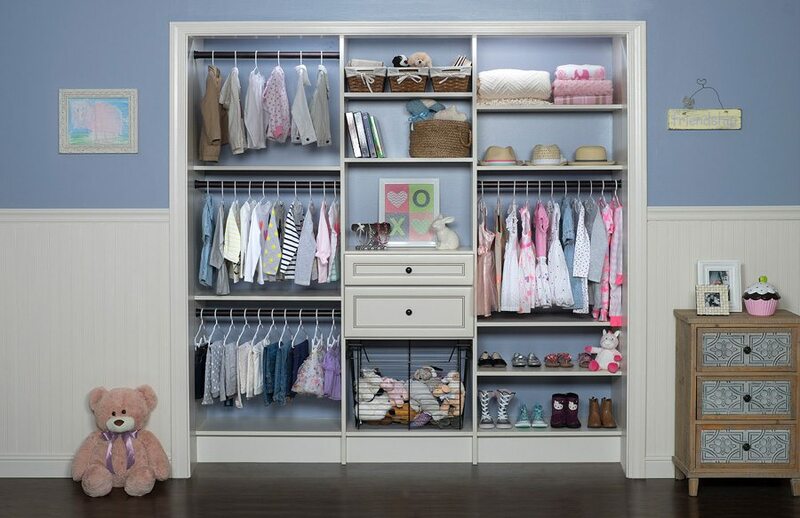 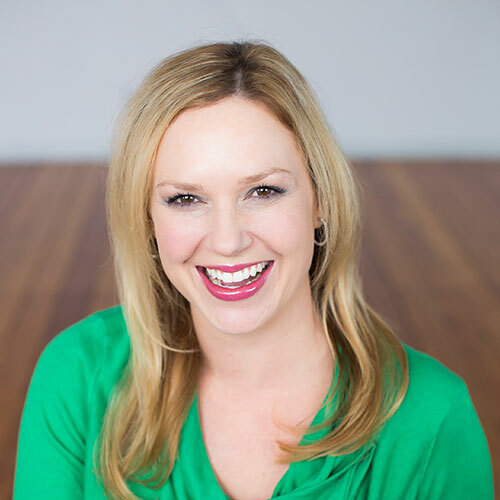 New parents might find themselves in need of space for a Diaper Genie or Boppy storage. 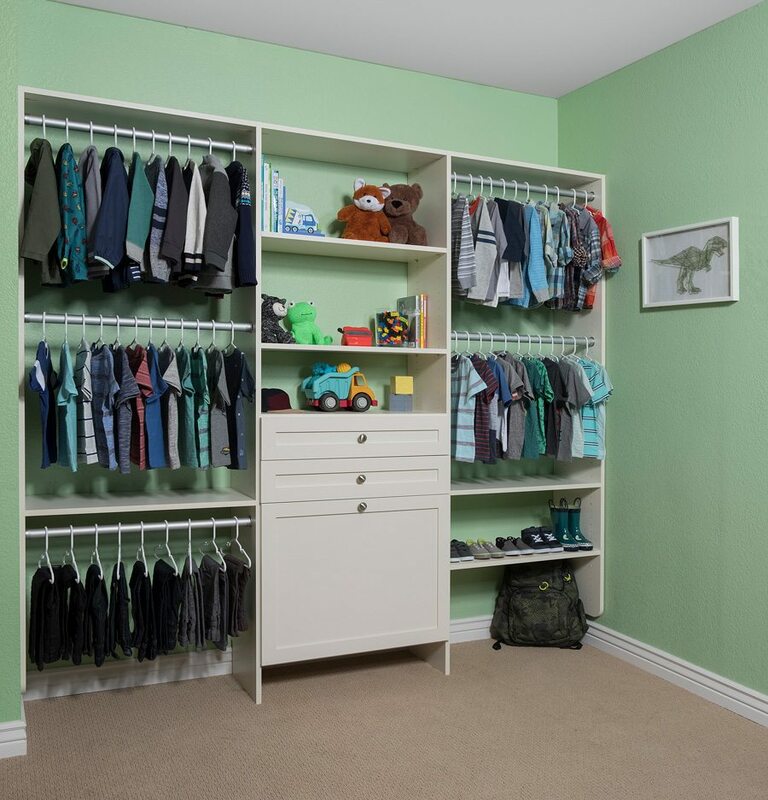 Get built-in laundry baskets and adjustable shelving that adapts to your child’s needs as they grow. 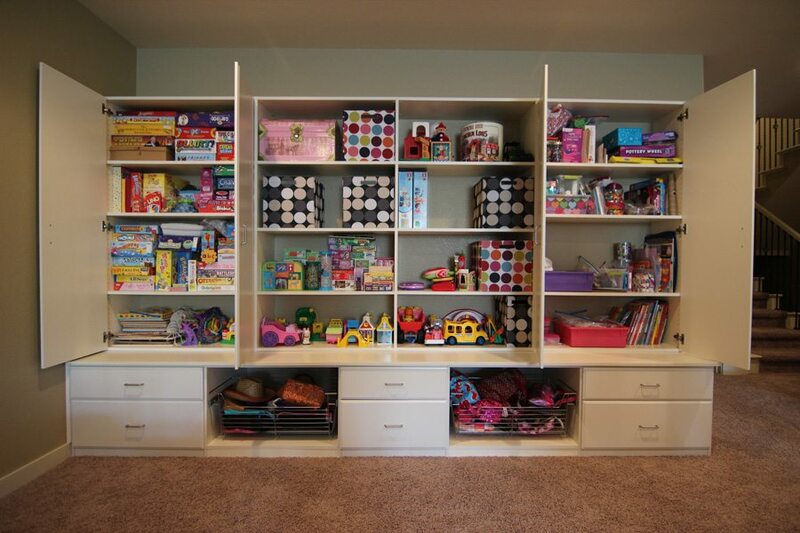 We don’t just design organizational systems – we create a blank canvas your child can fill with their own interests over the years. 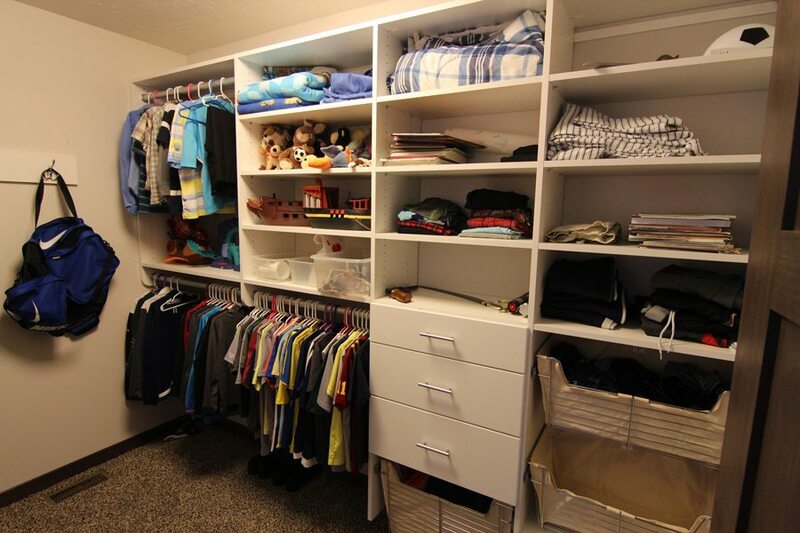 With Smart Spaces, your kids really can have it all.